1) The video you have just seen, and all videos featuring Doktur Idoo Noitall, are intended as satire. Nothing in them is to be taken as medical advice, or any other type of advice or guidance. 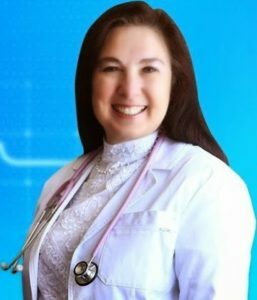 If you need medical advice, diagnosis or treatment of any disease or condition, or if you need any other type of advice, please see your government-approved health professional, or other appropriate government-approved authority. 2) This video was produced for two reasons. First, to encourage you to think and see beyond conventional beliefs on important issues, to question everything you are supposed to believe. Second, to promote the work of Planetary Healing Club, a weekly educational experience available to you, where you will be given knowledge and information that you were never supposed to hear or understand, because it could help you become free of the fake medical system and help you keep a high energy level, a clear mind and a high quality of life, right up until you are finished with your work and lessons for this lifetime. 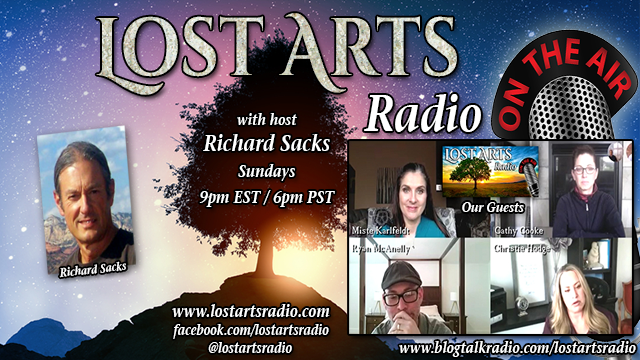 If you are ready for this experience, ready to absorb a new understanding, ready to put the puzzle pieces together for the most positive experience of this lifetime, learn more at http://www.lostartsradio.com/club.